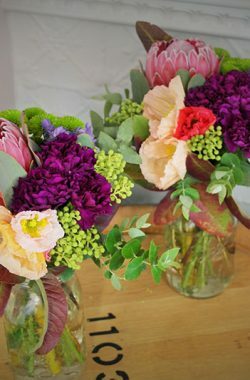 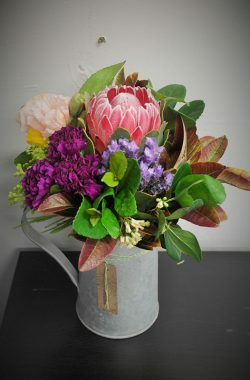 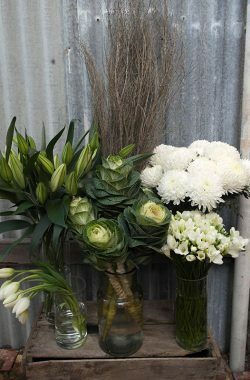 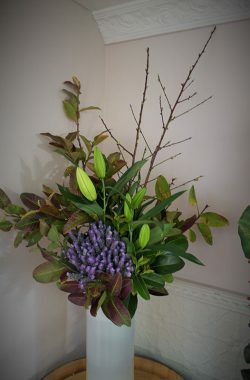 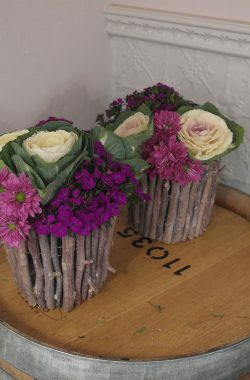 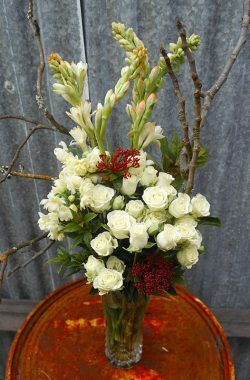 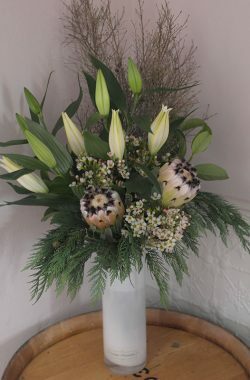 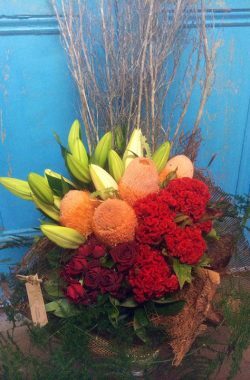 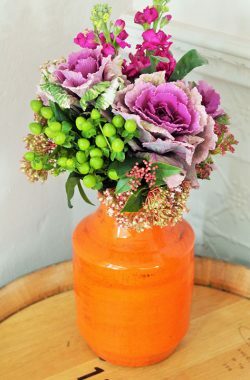 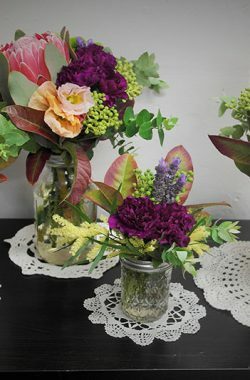 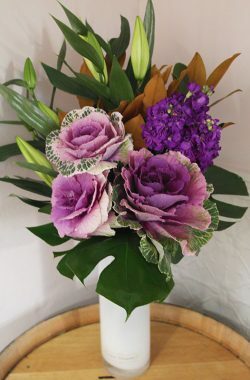 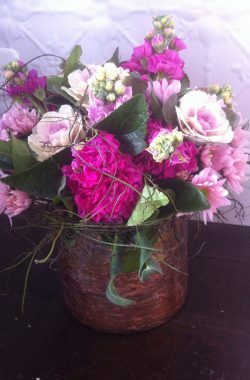 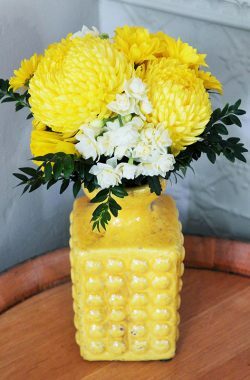 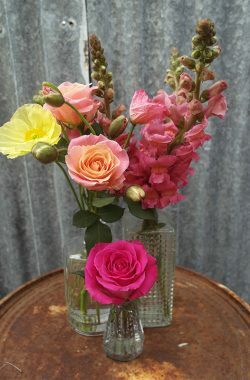 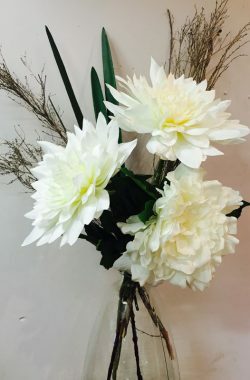 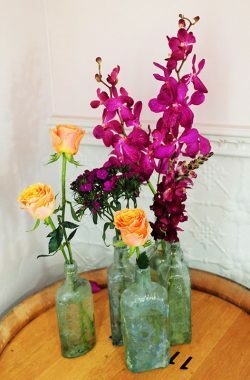 Many workplaces are now choosing to have fresh flowers in their reception areas, offices and showrooms. 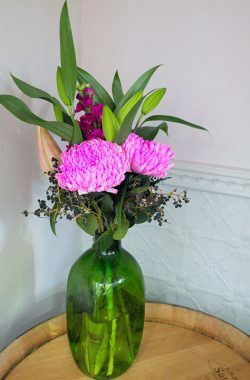 This instantly creates a warm welcome to their customers and enhances the surroundings. 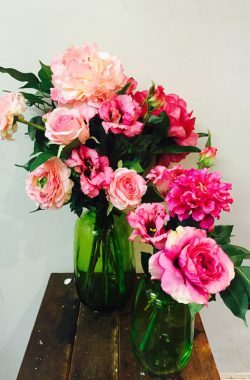 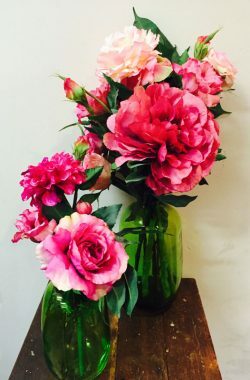 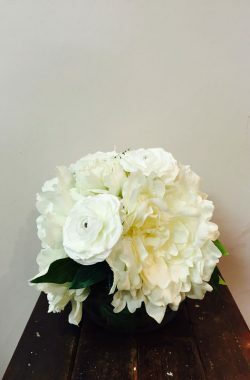 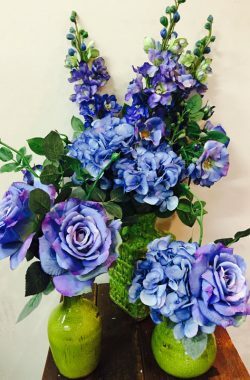 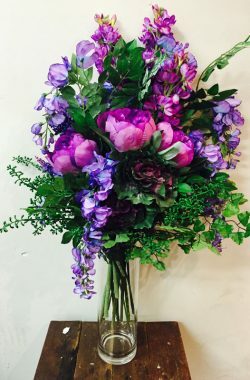 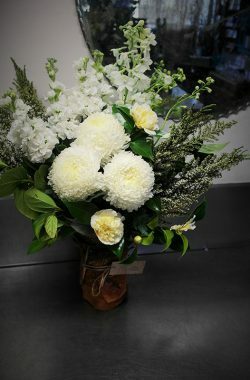 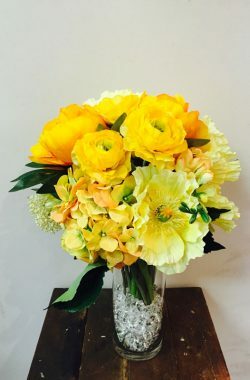 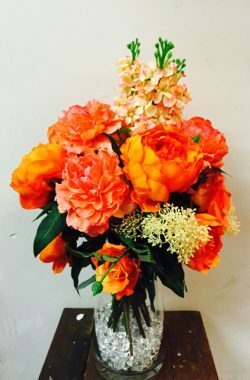 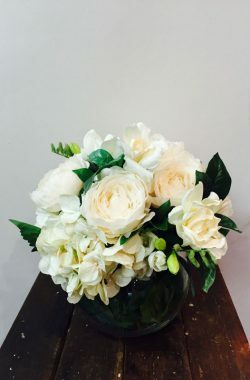 We provide an on-site consultation, coming out to your workplace to look at your space and suggesting the perfect floral design to fit your area. 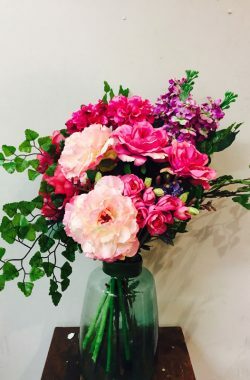 As well as weekly corporate flowers, we are also often required to provide flowers for special launches, boardroom lunches and presentations.